ASHLEY & CREW: family illustration + blog header for the cosa family! 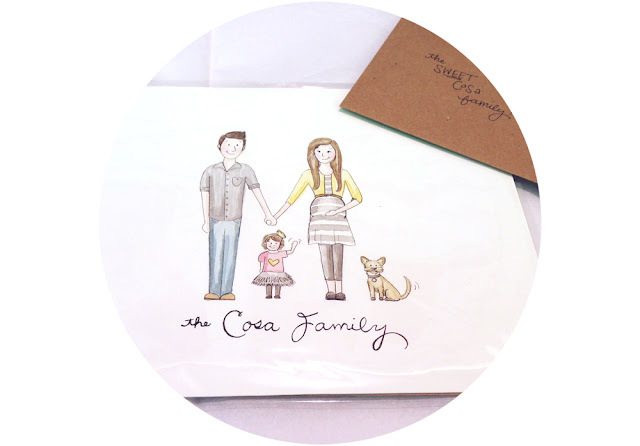 family illustration + blog header for the cosa family! 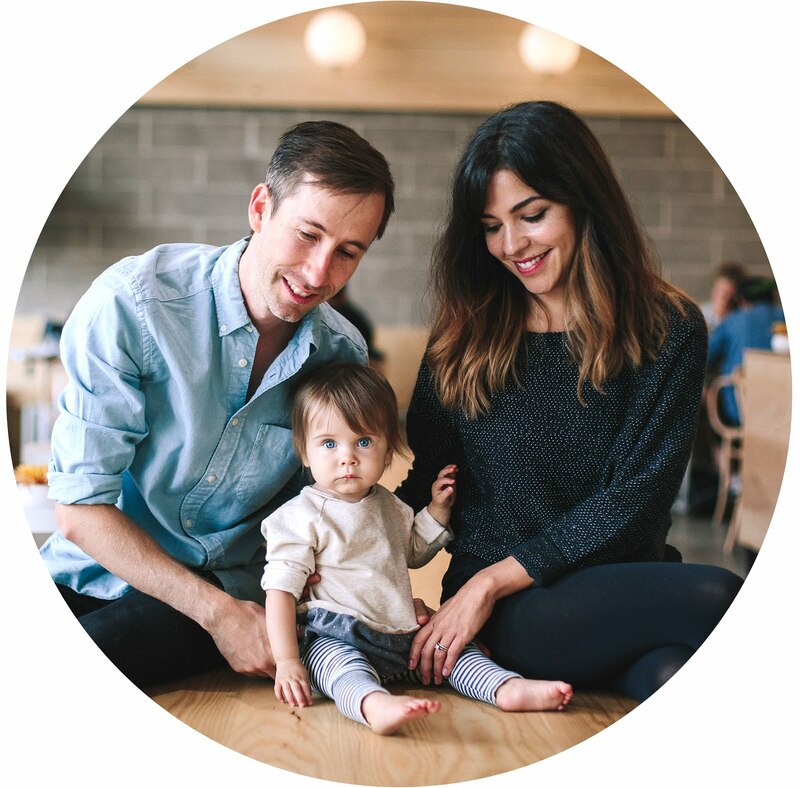 you might remember the little sailor mascot i painted for the cosa's [closer to love] photography workshop... and i recently had the pleasure of illustrating their adorable growing family!! love them!! We cannot thank you enough for the beautiful illustration of our growing family! It is already framed and ready to be hanged up in our bedroom. Thank you! This is just the beginning of our artist relationship - you are our lifelong graphic designer!!! Thank you!